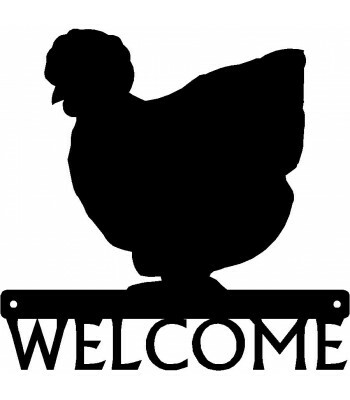 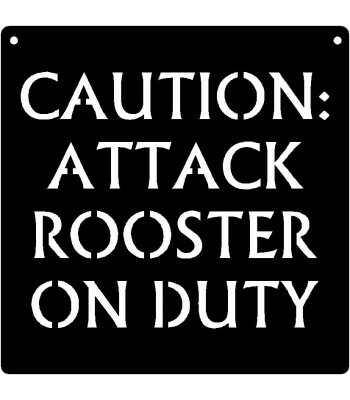 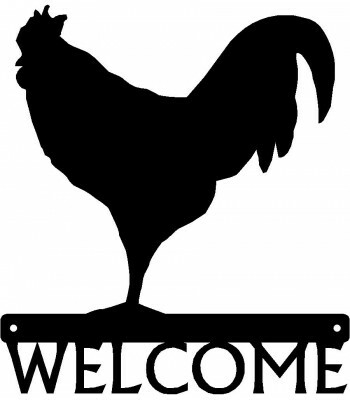 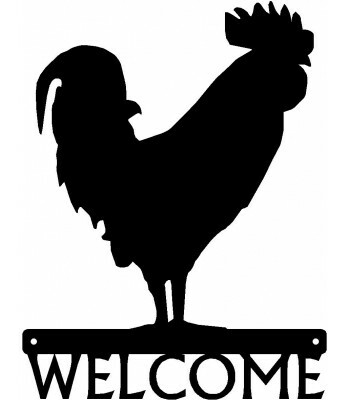 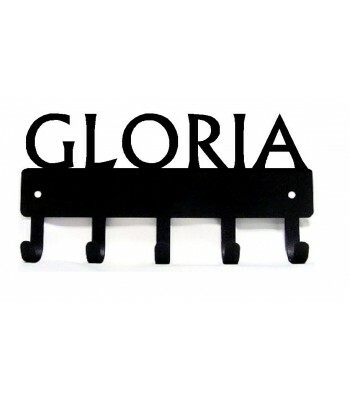 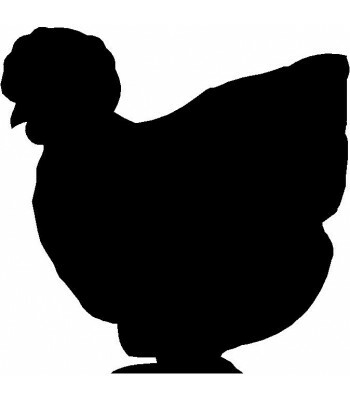 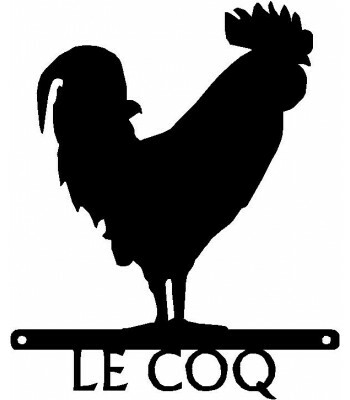 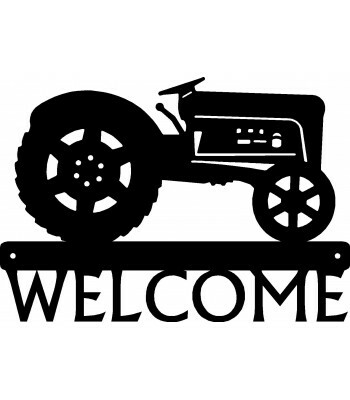 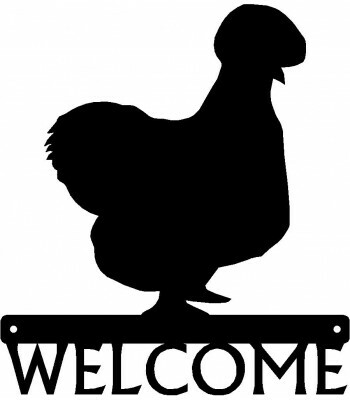 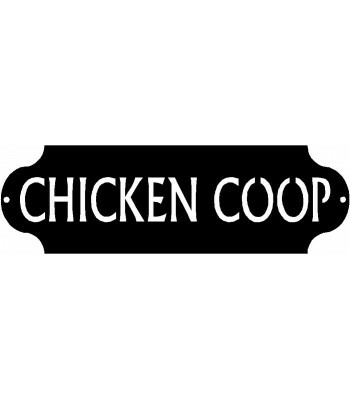 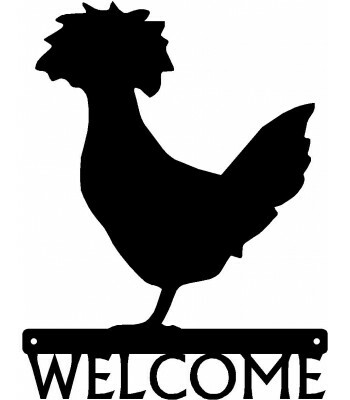 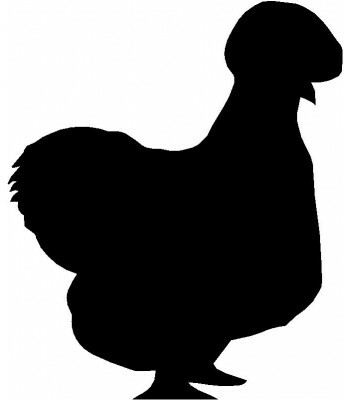 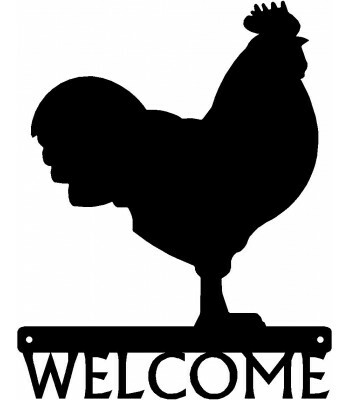 Custom sign for your chicken farm, coop or hen house. 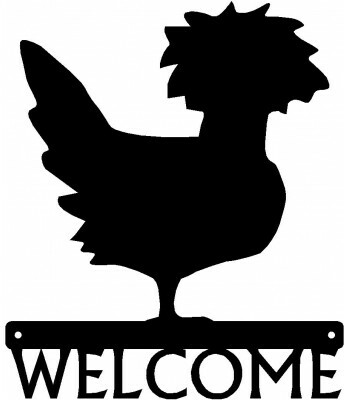 Makes a wonderful rooster gift for rooster collectors, or a great addition to your your farm, country, or rooster decor. 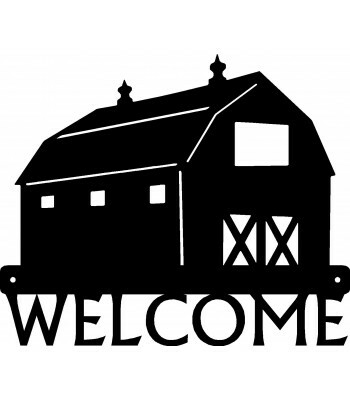 Personalization: 2 words split, top and bottom. 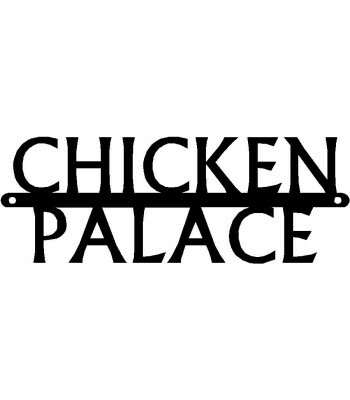 Max 7 letters per line. 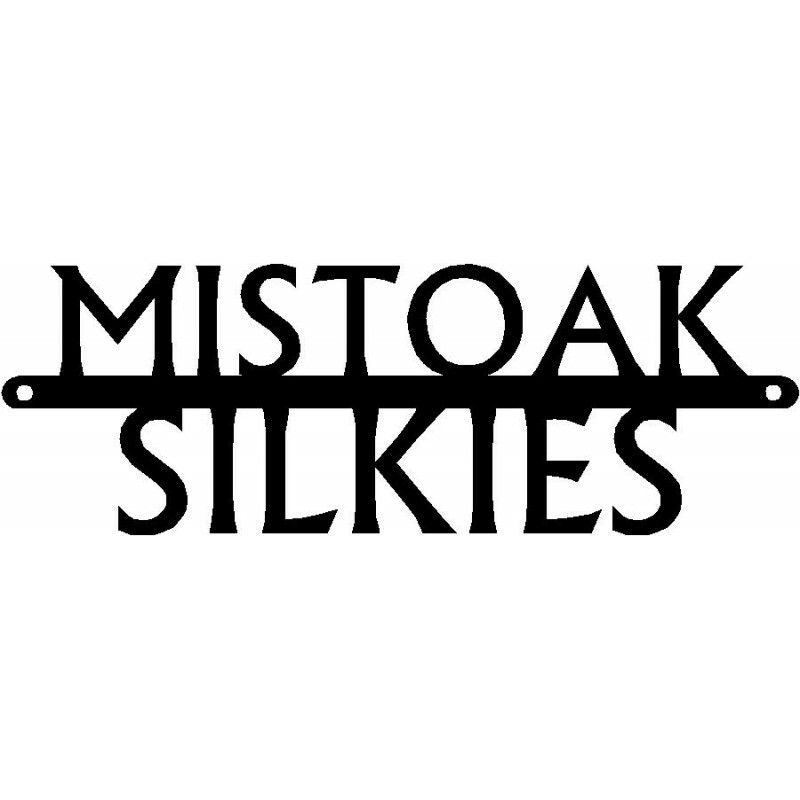 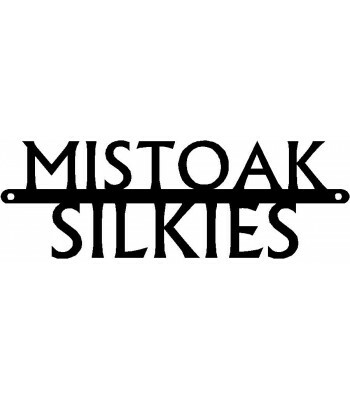 Contact us if you need a longer word.